Music Video. | "Still Breathing" | Green Day. | | Quiet Lunch. Music Video. | “Still Breathing” | Green Day. 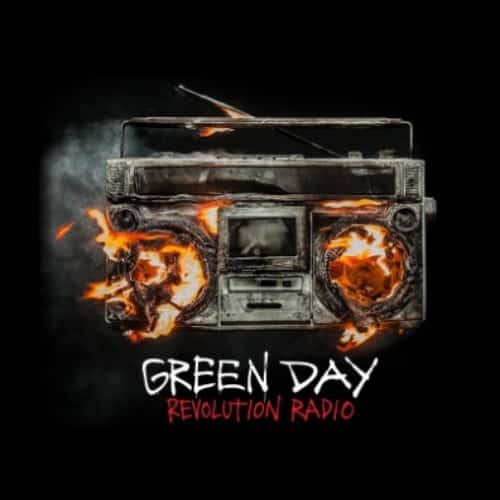 Rather than being bound by an austere concrete concept, Revolution Radio — the latest offering from Green Day — reinforces why the band has been rewarded with longevity. Packed with passion and politics, the rocking trio does not disappoint. The eloquent vocal intertwined with the captivating production of “Still Breathing” has landed it atop Billboard’s rock radio chart. 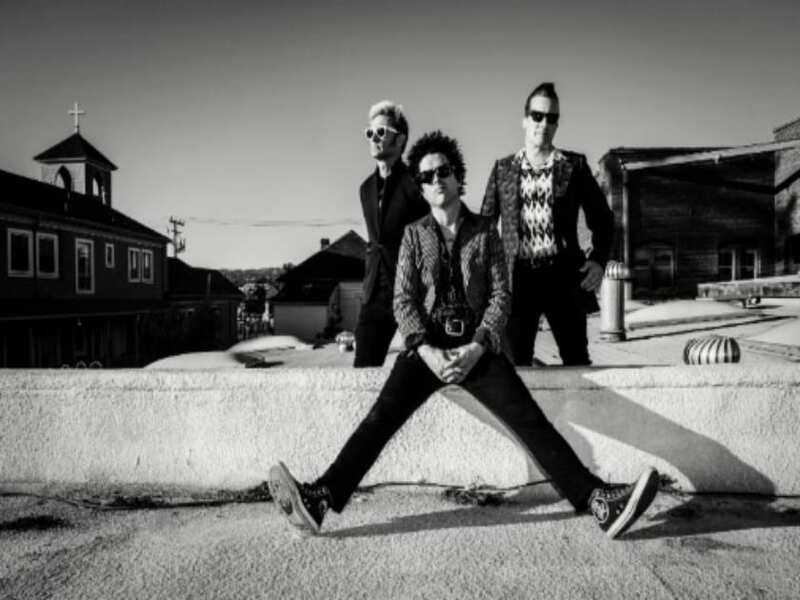 Having cultivated over thirty years of artistic integrity, Green Day, has the coveted ability to authentically express itself. Upon the precipice of destruction, this “Still Breathing” visual finds — two indulgent individuals with insatiable cravings, one substance the other adrenaline –facing a personalized abyss. A soldier, suffering from emotional or physical wounds rounds out the depleted trinity of dismay. Although its’ dark it’s beautiful. Press play.